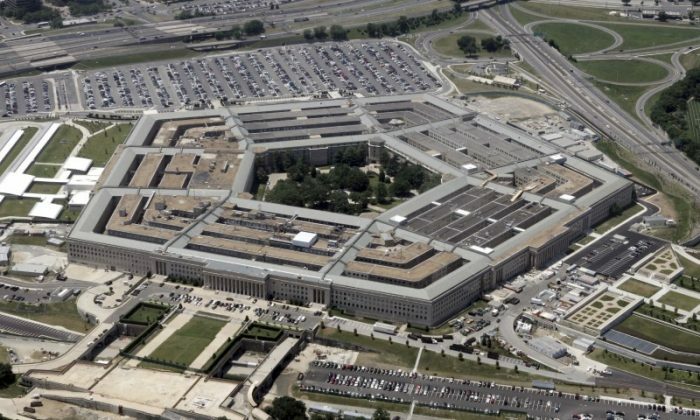 WASHINGTON—The Pentagon is working on a “do not buy” list to block software vendors who use code originating from Russia and China, a top Defense Department acquisitions official said on July 27. Ellen Lord, the undersecretary of defense for acquisition and sustainment, told reporters the Pentagon had been working for six months on the list, which is meant to help the department’s acquisitions staff and industry partners avoid buying problematic code for the Pentagon and suppliers. Lord’s comments were made ahead of the likely passage of the Pentagon’s spending bill by Congress as early as next week. The bill contains provisions that would force technology companies to disclose whether they allowed countries like China and Russia to examine the inner workings of software sold to the U.S. military. She said the Pentagon also wants to strengthen its suppliers’ ability to withstand cyber attacks and will test their cybersecurity defenses by attempting to hack them. The Pentagon disclosed the measures as the federal government looks to bolster cyber defenses following attacks on the United States that the government has blamed on Russia, North Korea, Iran, and China.